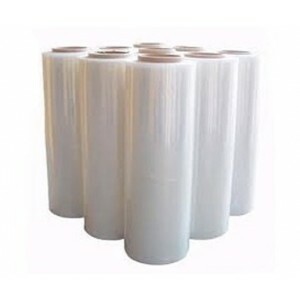 Shrink film is use to wrap intended item to stabilize, unitize, keep it clean and add tamper resistance. When heat is applied, it shrinks tightly over the item it is covering. Heat can be applied in POF & PVC Shrink Film with a use of shrink tunnel machine.